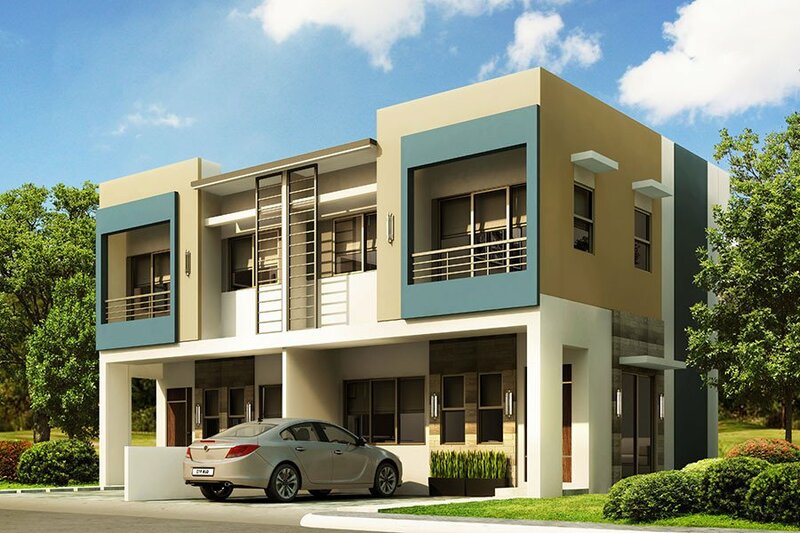 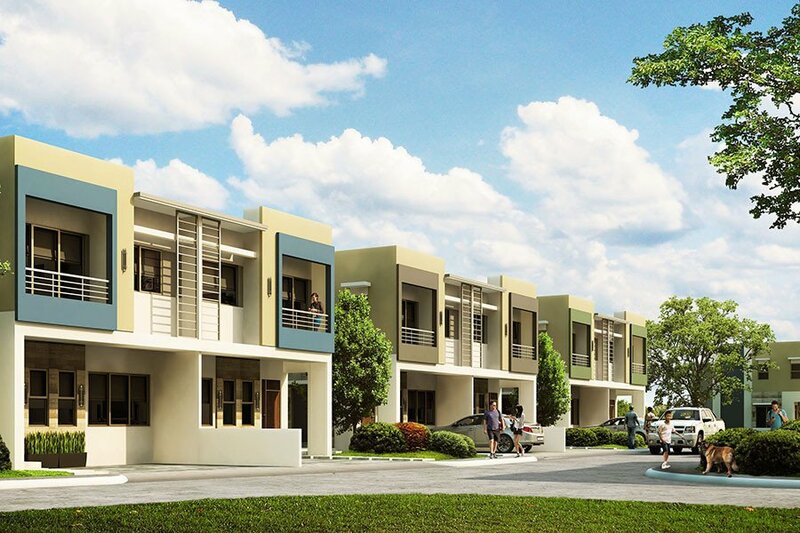 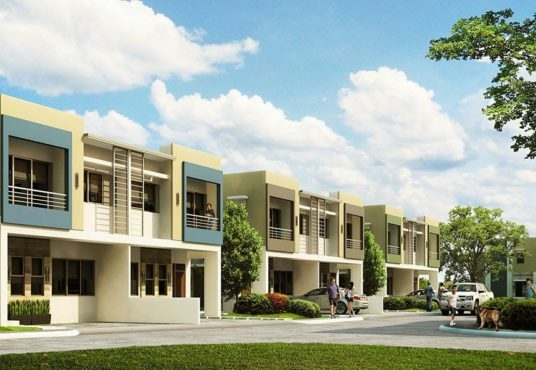 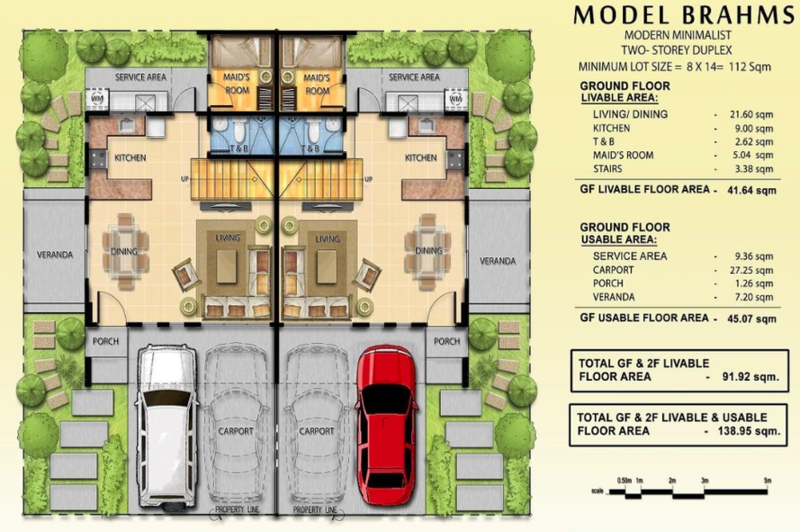 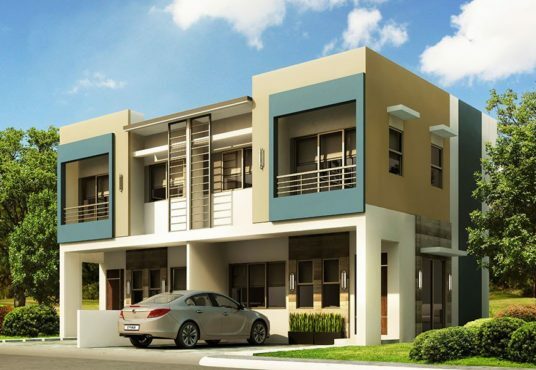 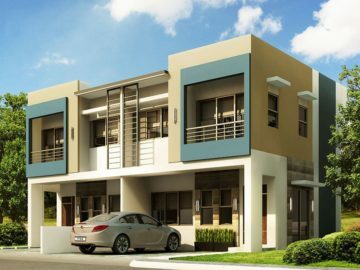 ​ARIA at SERRA MONTE offers premium townhouses in a Family-friendly community. 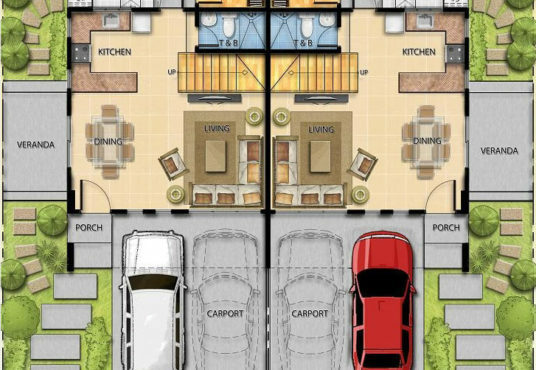 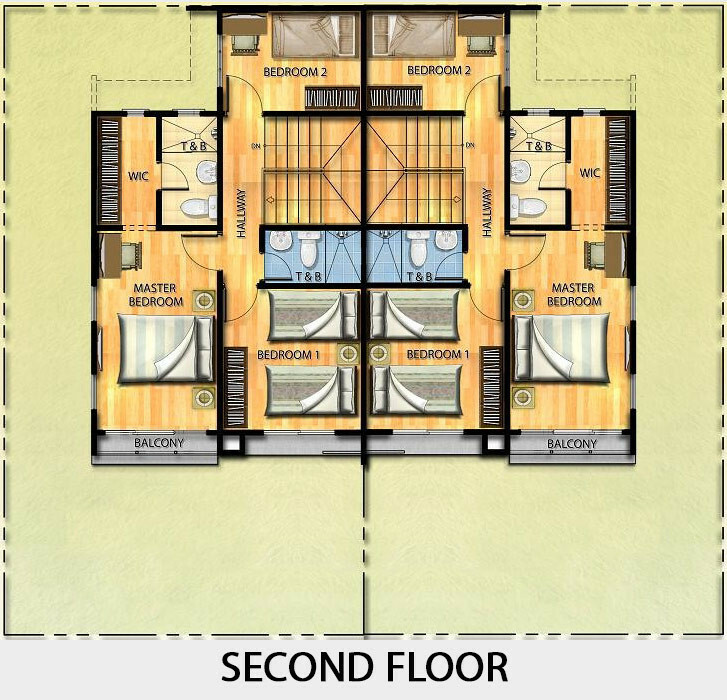 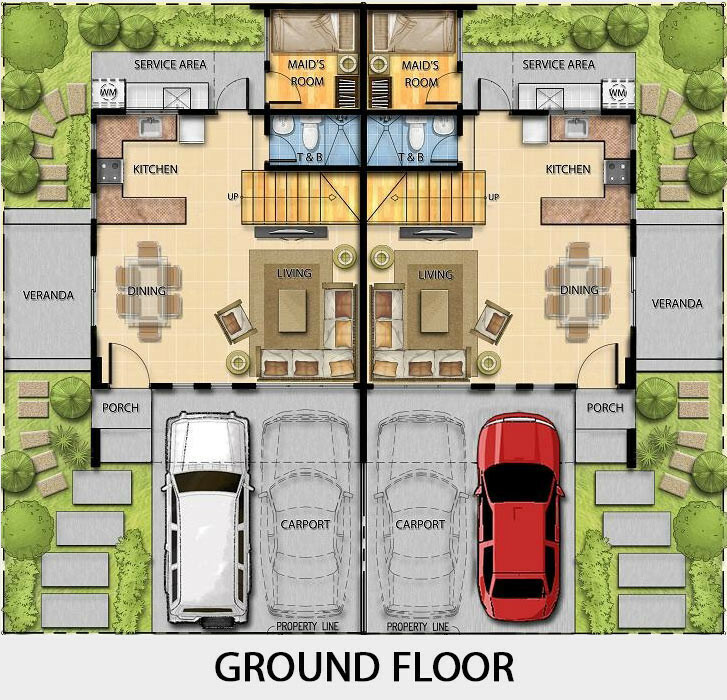 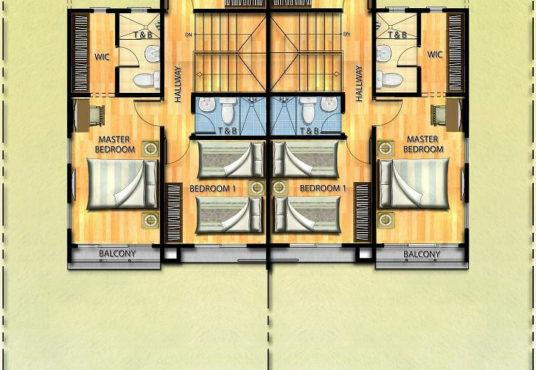 Usable Floor Area: 93 sqm. 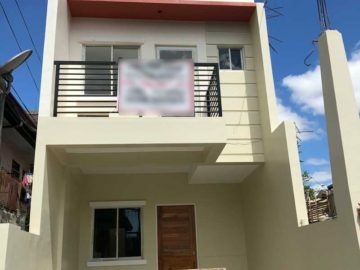 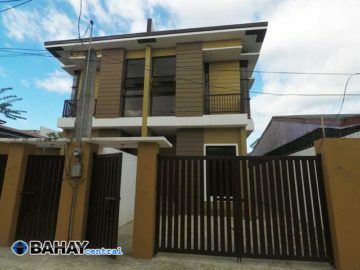 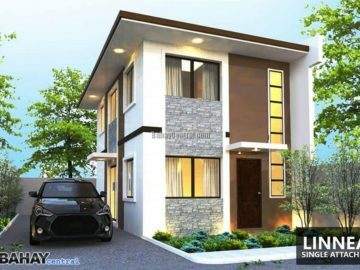 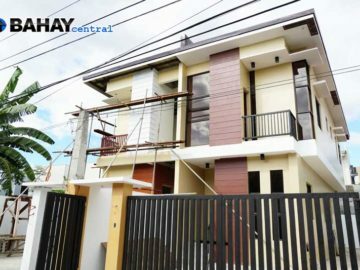 Min Lot Area: 112 sqm. 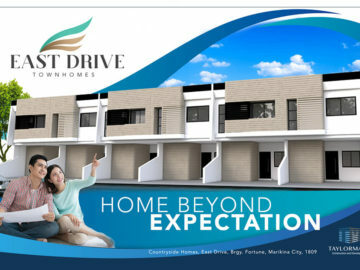 TCP is inclusive of transfer of title cost, move-in fees, and evat. 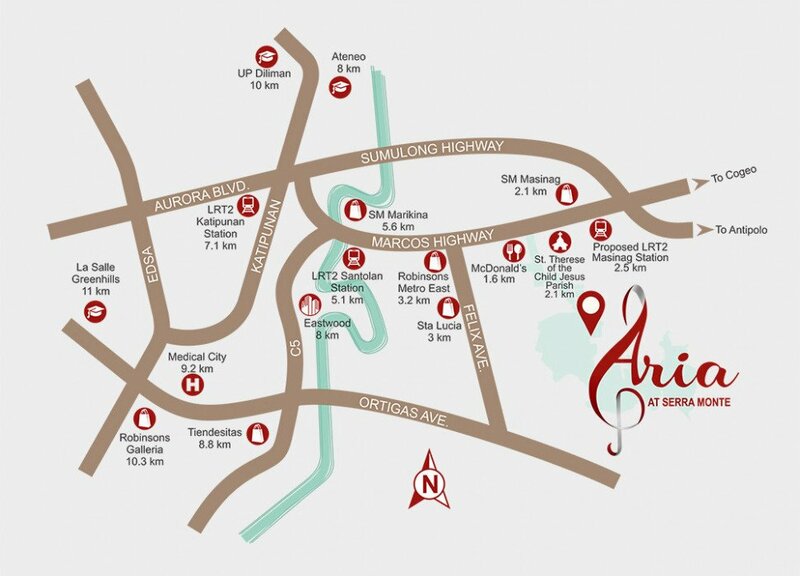 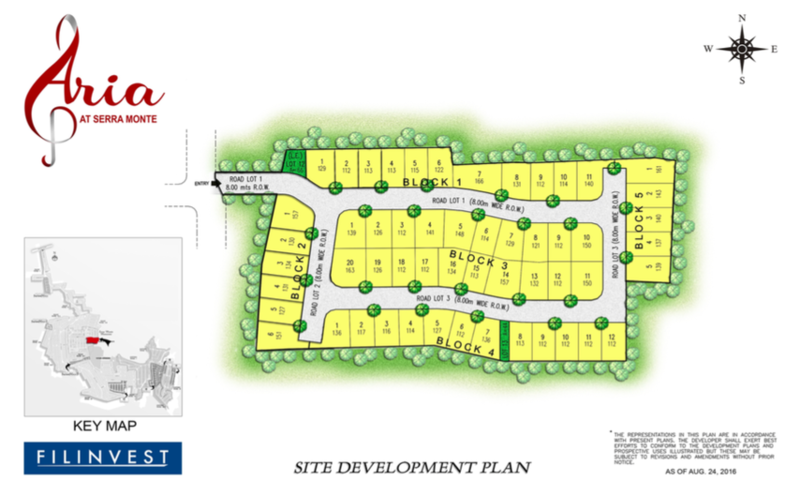 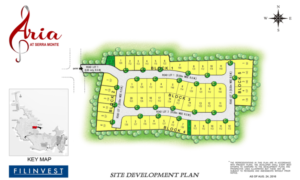 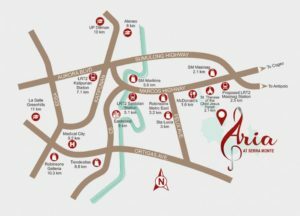 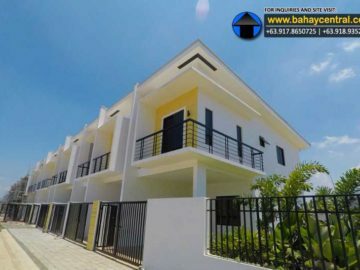 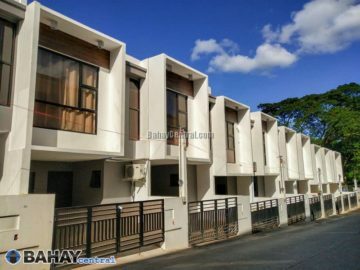 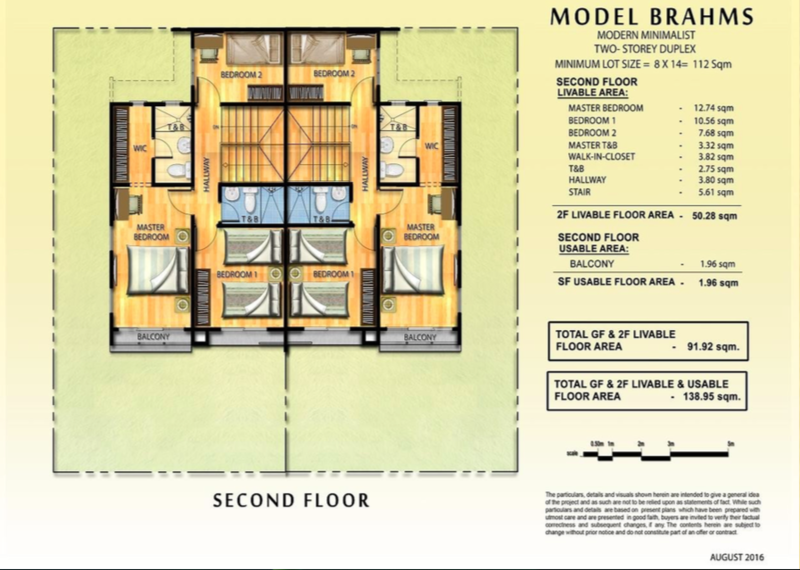 Aria is located within Filinvest Homes East, Brgy. 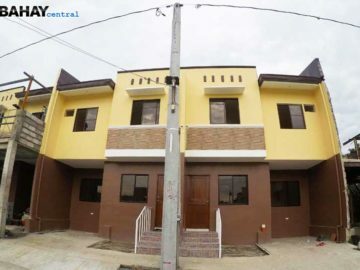 San Isidro, Cainta, Rizal; along the progressive Marcos Highway, one of the main links between Metro Manila and Rizal Province. 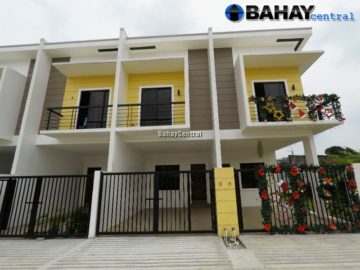 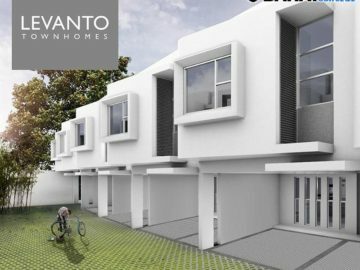 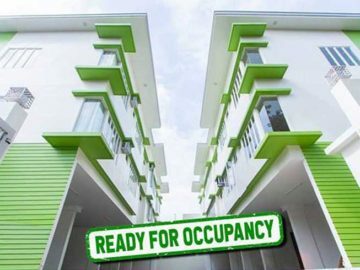 It is near schools, churches, hospitals and commercial areas and is accessible through all forms of transportation including a recently constructed LRT2 Extension.